The character played by Postlethwaite is the curator of The Global Archive – a digital storage laboratory located in the Arctic – the last habitable place for humans on planet Earth. 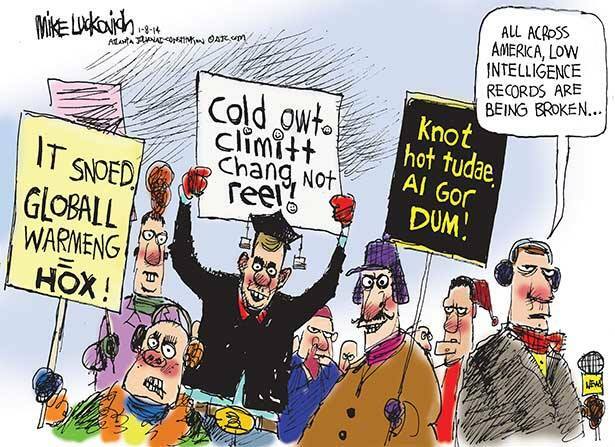 The footage he views shows how global warming reached tipping points and runaway effects while at the same time humanity’s achievements are also saved for posterity. How could the human mind capable of such monumental achievements neglect to take care of the destruction happening to their lived in ecosystem? The old man shakes his head in disbelief looking for an answer. The film gives us an answer – OIL! Our dependence and addiction to it; our refusal to move away from a carbon fueled lifestyle – this is what propelled the downward spiral of devastation. In Part Two of Failsafe: Saving The Earth From Ourselves(2008) http://www.failsafebook.ca/ I write about A Failed Genetic Experiment, though I do put a question mark after Experiment. Yet if we continue to turn our beautiful rivers into sewers because of our endless greed and neglectful ignorance, there is no place on Mother Earth to sustain our present civilization. It will join the trash heap collectively created by mindless generations of humanity. If consciousness is too slow to change and make the quantum leap to a culture of sustainability then there are drastic consequences to contemplate, which are starkly portrayed in the film. The ancient ecologist on Mars studying a million years of earth history would surely note a parasitic infestation of Planet Earth that was not very intelligent. An intelligent parasite would ensure the good health of the host that supports it. And so the Martian ecologist would factor in an inevitable elimination date for our species in her star date log and may well view our civilization as a failed genetic experiment. “The Age of Stupid” is a watershed film. You will not be the same after you have seen it. It is impossible not to be moved, and in a constructive direction of immediate action. 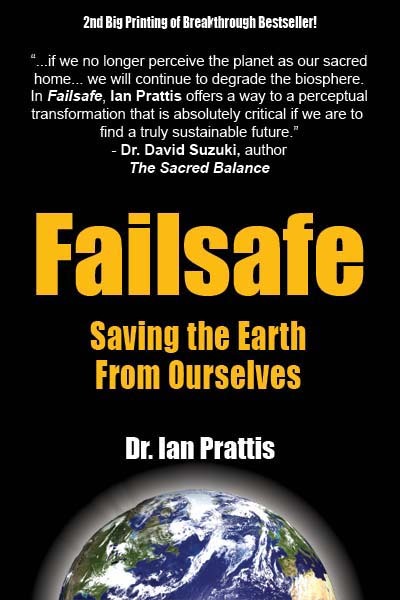 For the latter, I refer the reader to Appendix I of Failsafe: Simple Steps To Empowerment, which provides guidelines and an action plan for the global ecological emergency. If only we can get it right – and get it right now! The best case scenario is that we get on with the task of reining in our ego and greed driven mind. This permits a Failsafe in Consciousness to kick in because the conditions and opening have been created by our choice to cultivate different patterns within our minds. Thus consciousness expansion can no longer be held back as the radical internal Climate Change has taken place. Our innate knowledge is manifest. We interconnect with a vast counter culture that is no longer a minority, no longer asleep or disempowered. We become another light shining in the quiet revolution that has over two million organizations world-wide pursuing constructive change. I have fourteen grandchildren. In the same vein as this film, I wrote Failsafe: Saving The Earth from Ourselves. Consider this book as archival footage from 2008 that provides hope and an action plan so that my grandchildren can enjoy a habitable planet.